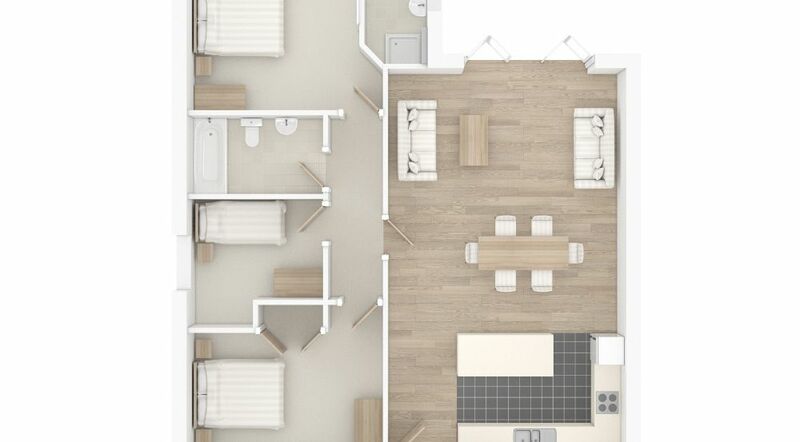 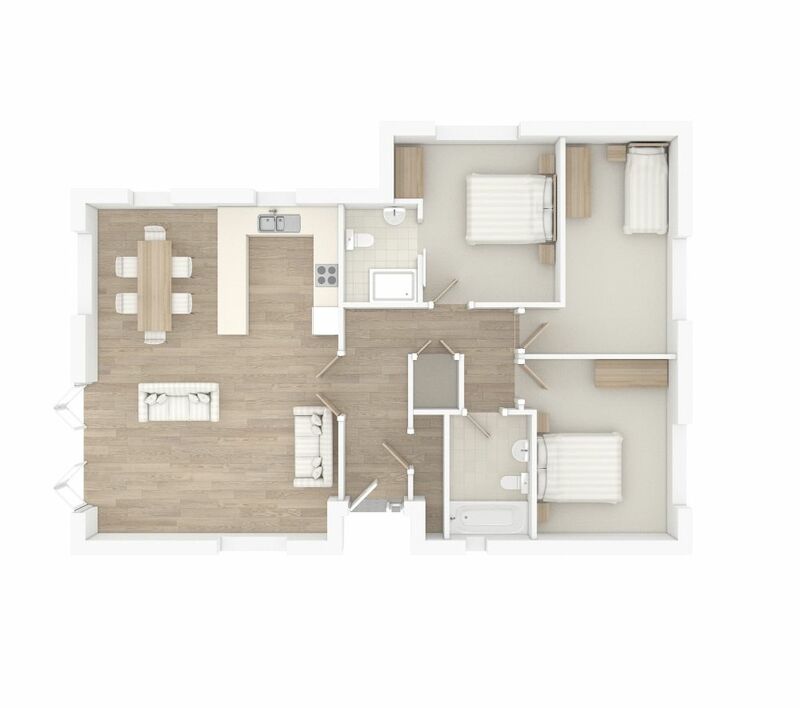 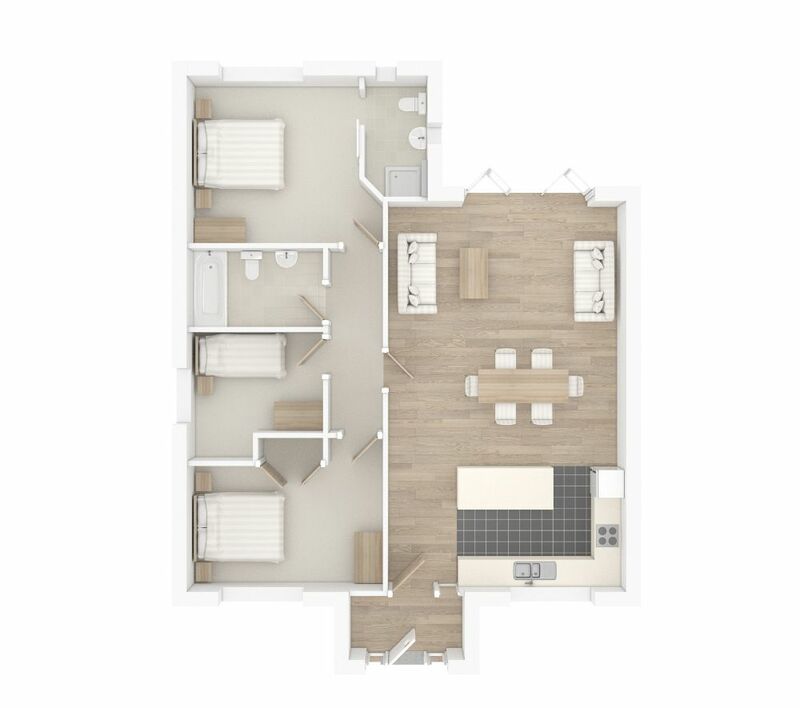 Open plan Lounge/Dining and Kitchen Area with doors leading to rear garden. 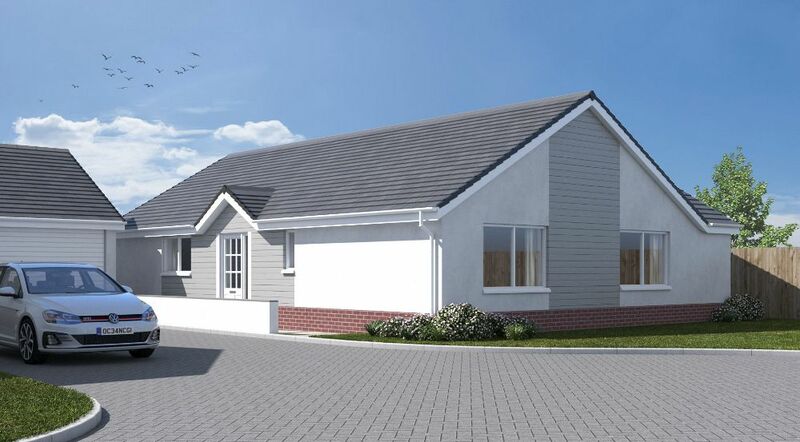 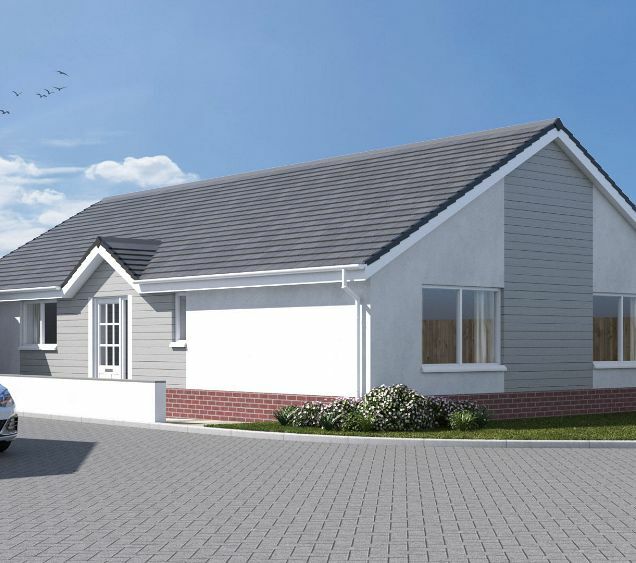 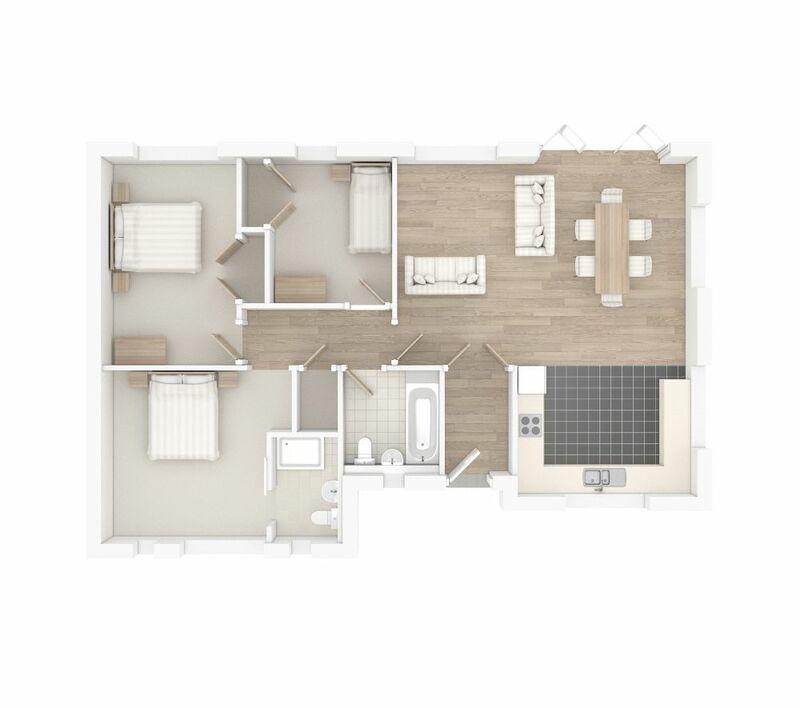 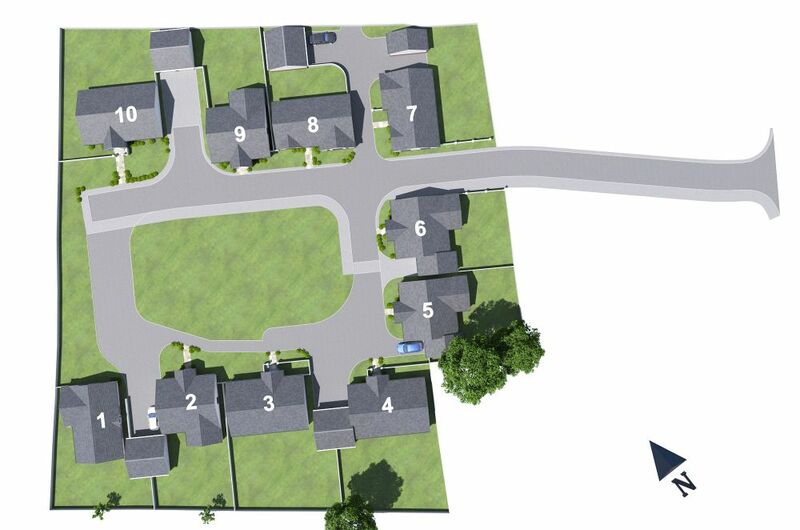 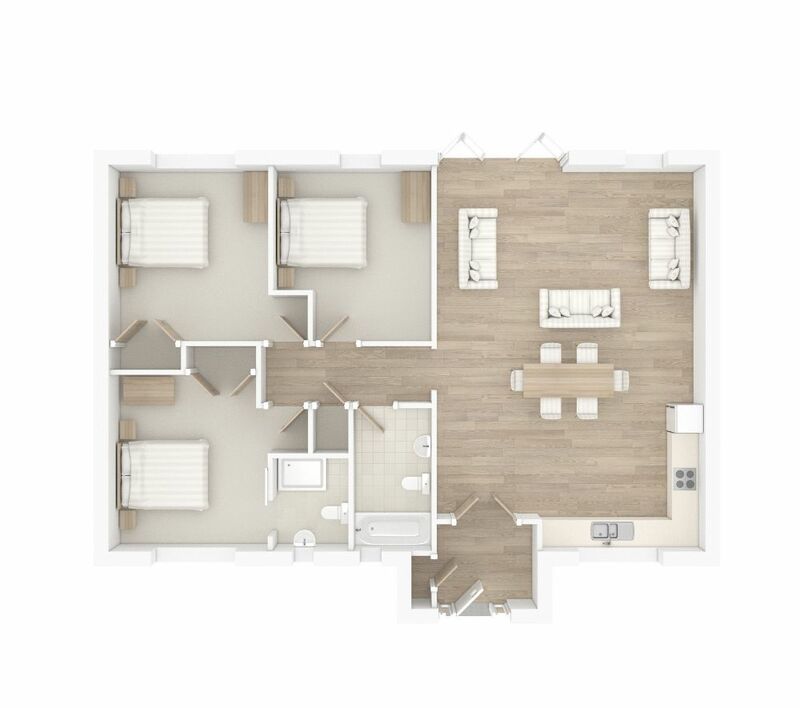 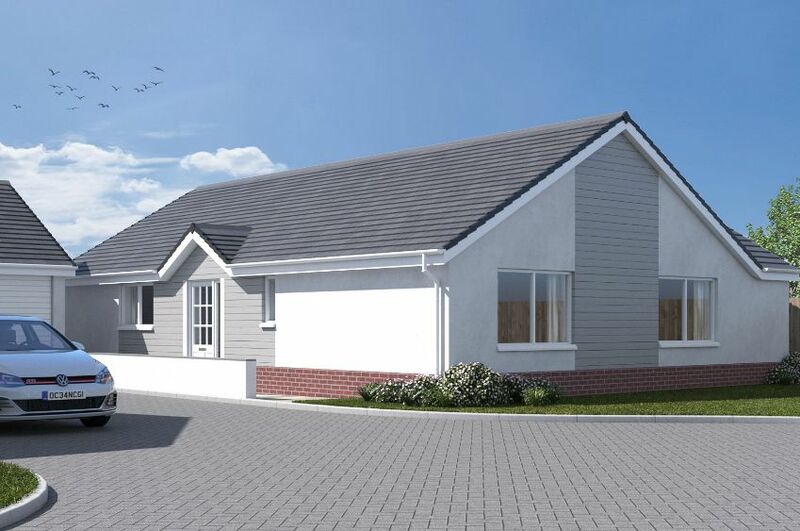 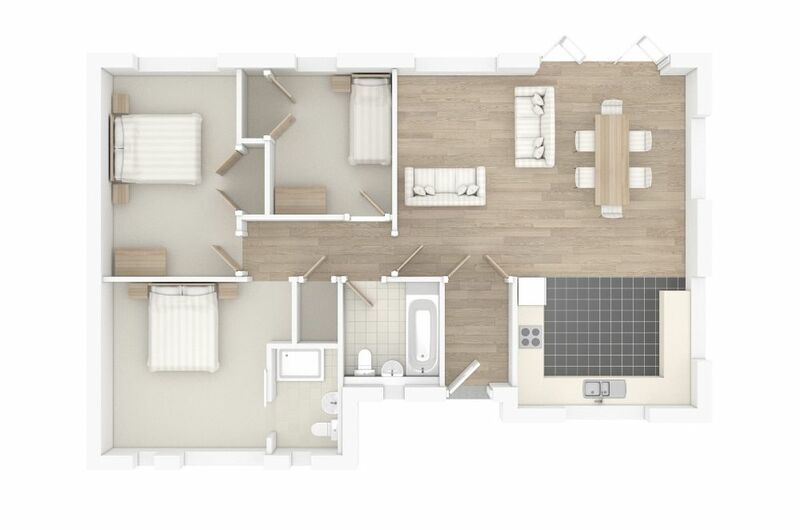 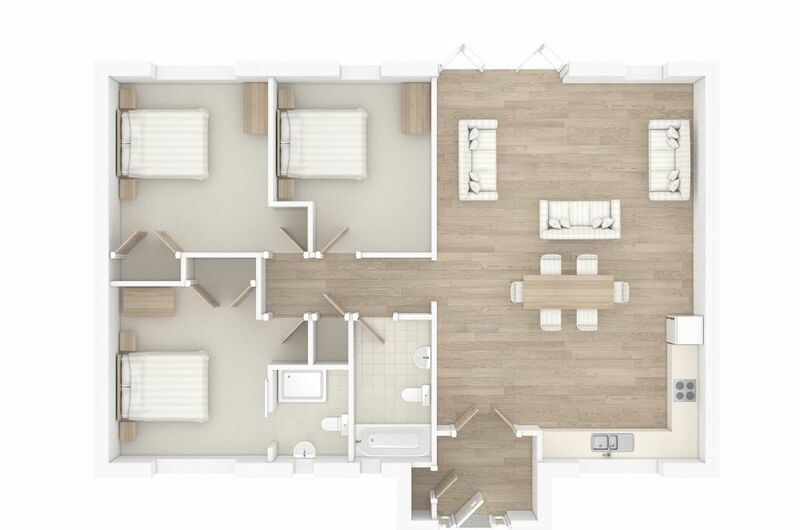 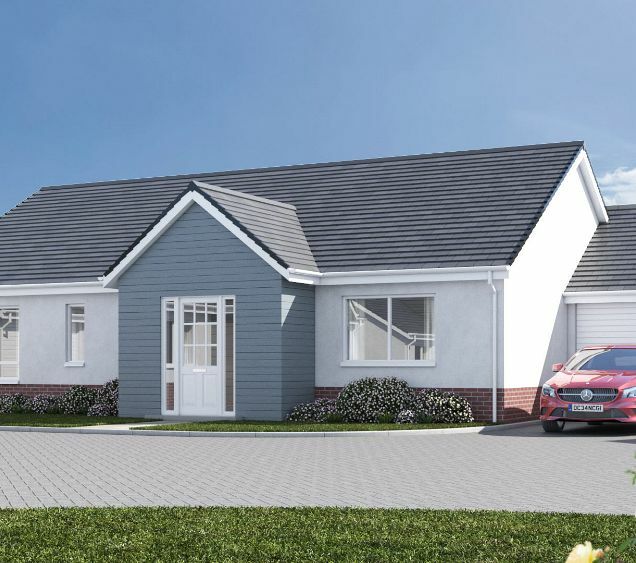 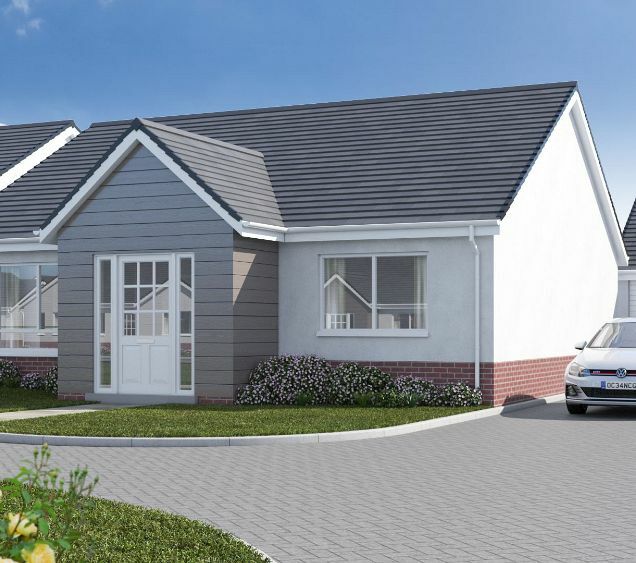 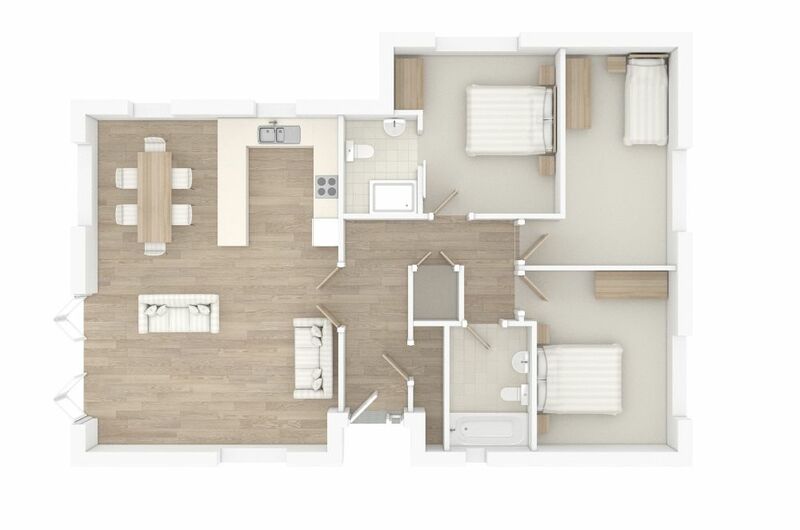 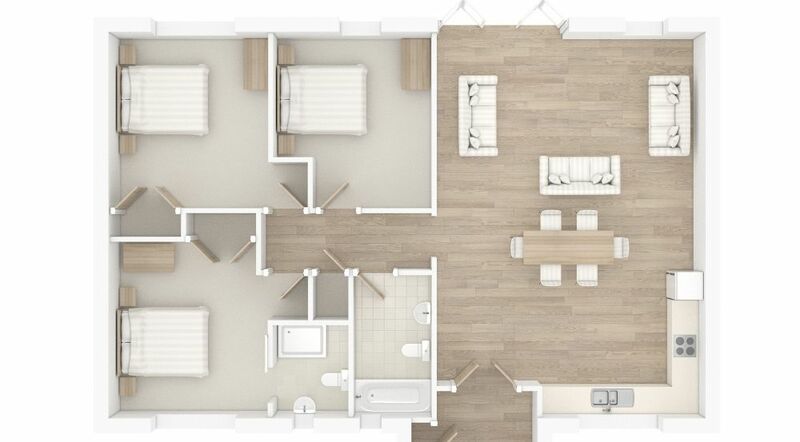 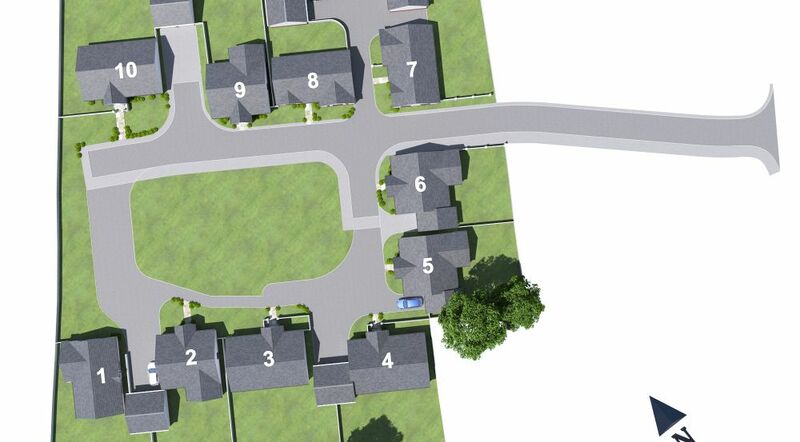 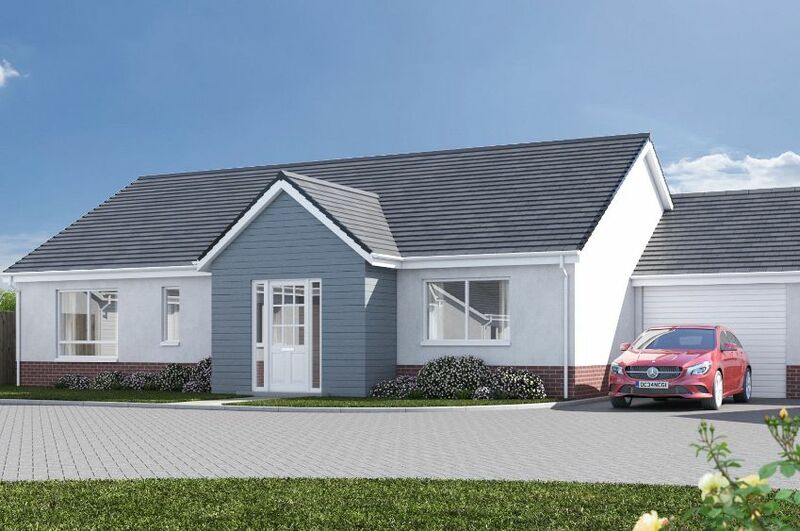 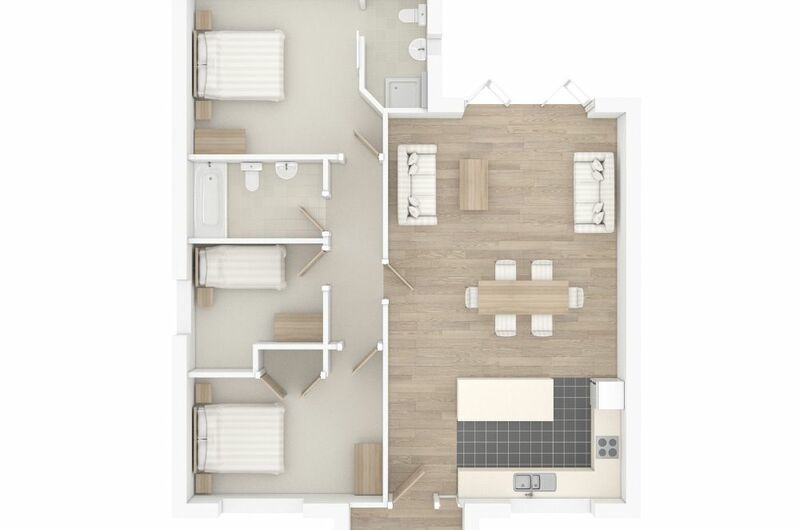 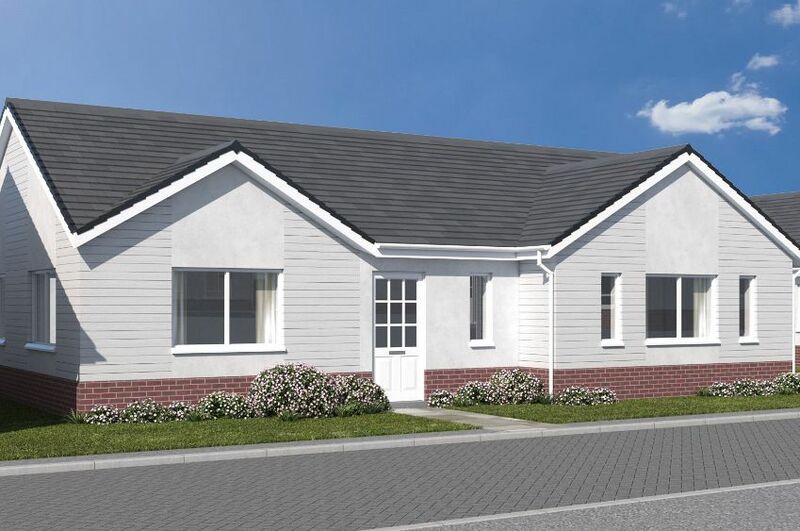 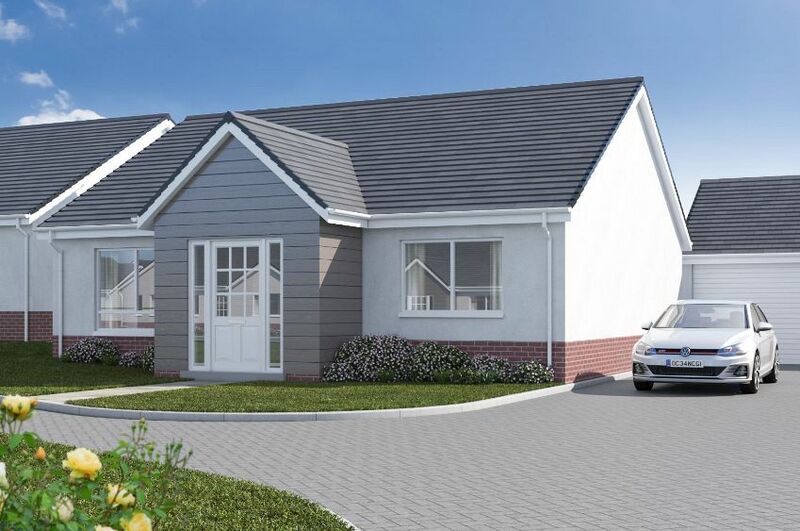 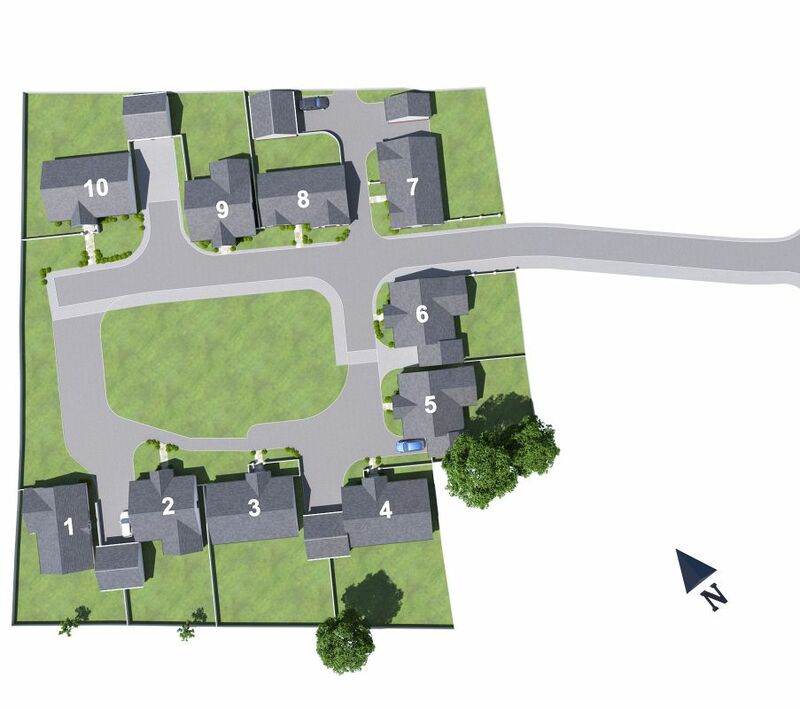 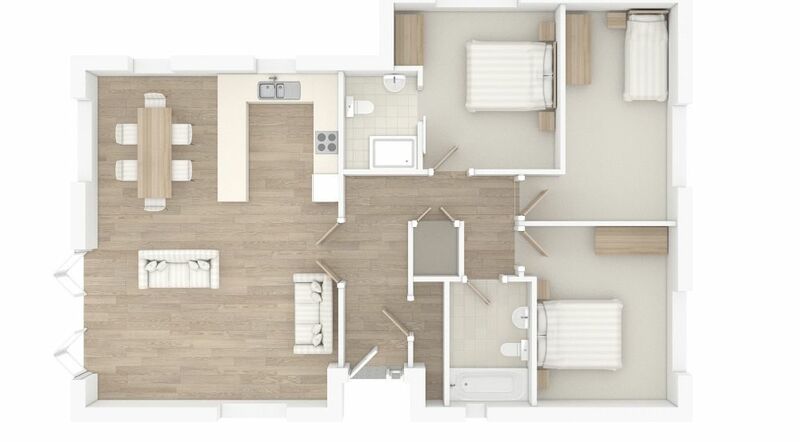 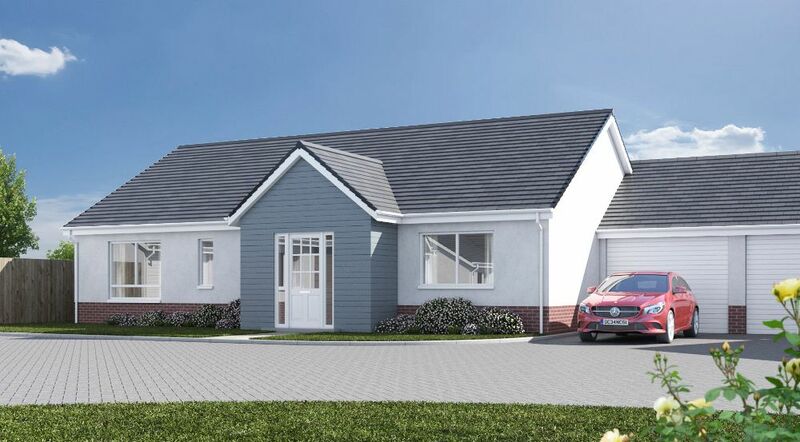 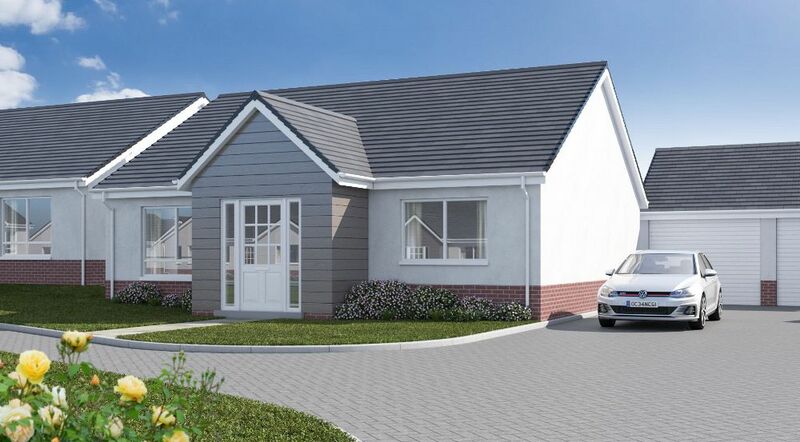 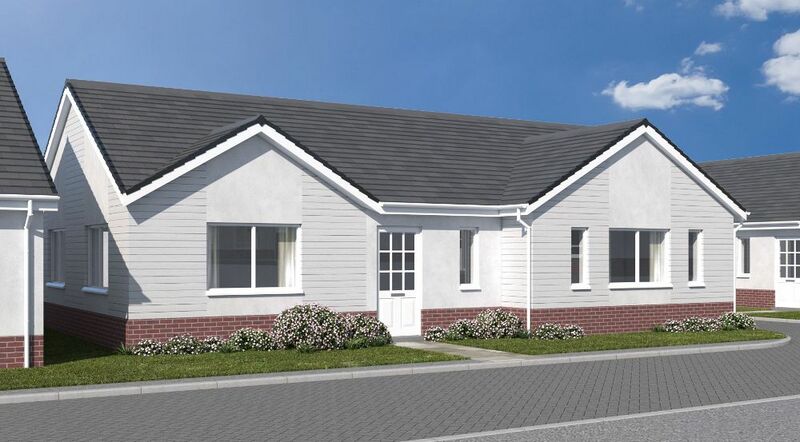 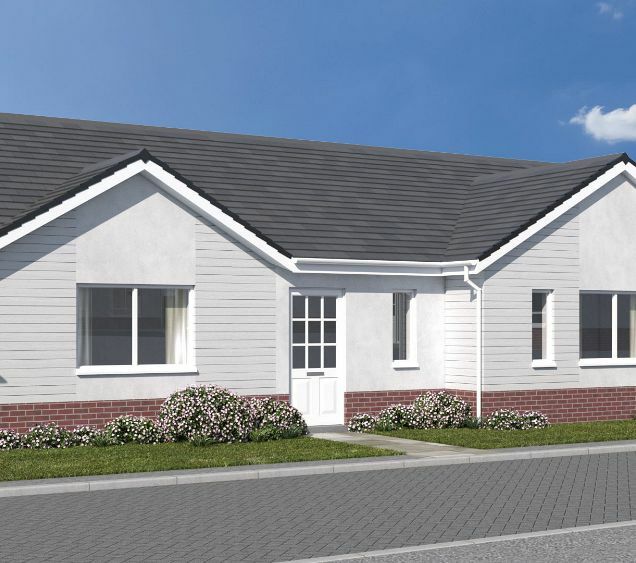 3 Bedrooms with en-suite to master and fitted wardrobes to Bedroom 2 & 3. 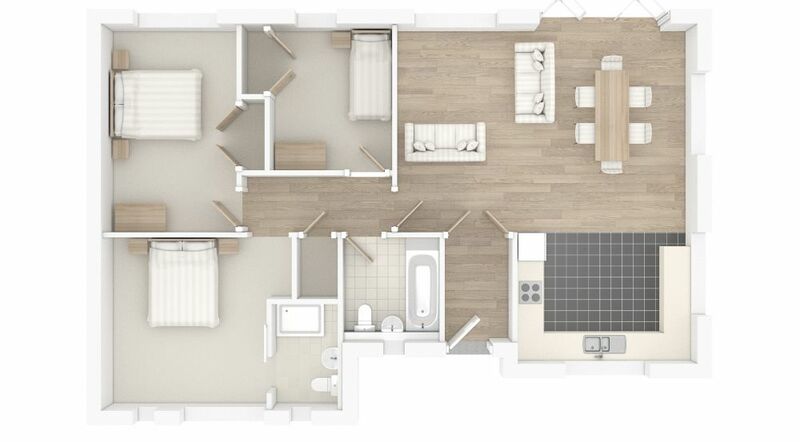 Bathroom and attached garage.